As I was reading through last week’s Herald Sun Sunday magazine the other morning whilst eating my usual bowl of Just Right I came across an article from Steven Poole’s, You Aren’t What You Eat: Fed Up with Gastroculture. Expecting to find an interesting insight about food, cooking or the like, I instead read on to surprisingly find criticisms of the current foodie culture we live in and many of us love. Steven goes on to describe the stereotypical fanatic response of screaming girls usually found at a ‘One Direction’ concert that now seem to be appearing at Jamie Oliver appearances and Masterchef demonstrations. Whilst the overwhelming audience reaction can seem a little unnecessary and girls on the brink of fainting is overly dramatic I cease to understand why this new found love of food and cooking is a negative? That might seem a simple statement but the context within the article is dripping with judgement and disapproval. He states, “food festivals are the new rock festivals,” as if he would prefer the youth to be parading around in short shorts and tops that barely cover their breasts, let alone anything else, drinking and doing only God knows what. That’s not to say I have anything against a good music festival, don’t get me wrong I love them, but why is it bad that food festivals are gaining similar popularity? Before this current foodie obsession begun, and even now, however, I’m sure I could find various different articles that complain about the laziness of Gen Y and how the youth of today no longer help out in the kitchen or around the house like they used to. 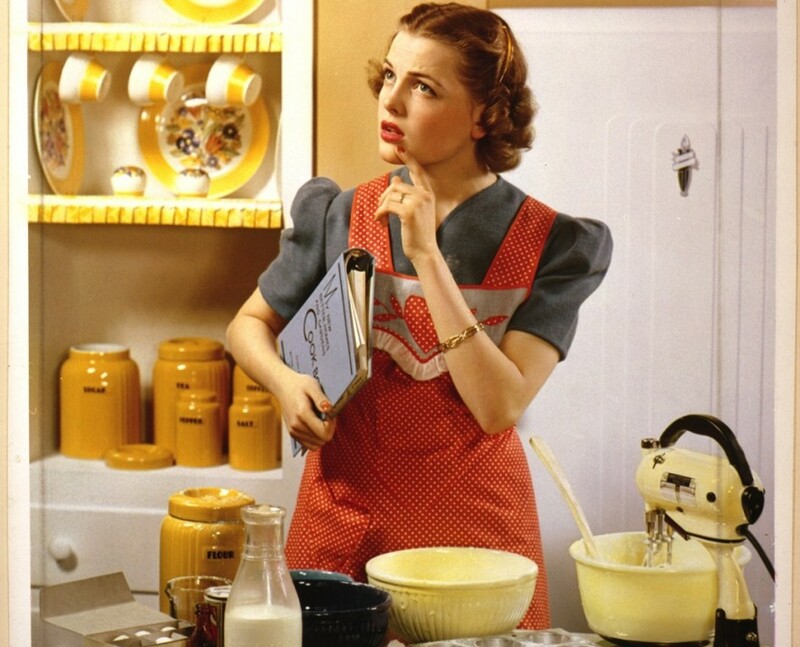 But as soon as society takes up some of this advice and gets involved in the kitchen again that’s seen as just as bad. We can’t seem to win. Although I personally am not a fan of Junior Masterchef due to the competitive nature thrust upon such young children I think it’s a fantastic opportunity for children to start learning vital skills for the future and experimenting with the different talents they may have. I was really disappointed in Steven’s perspective because of all the things in the world to complain about, I think the current foodie trend is pretty low on the priority list. To show him how much his unnecessary complaining affects me, here is another recipe for you to try. This is one of my all time favourite dinners because it’s pretty simple but just by changing an ingredient or flavour it creates a completely new taste sensation. 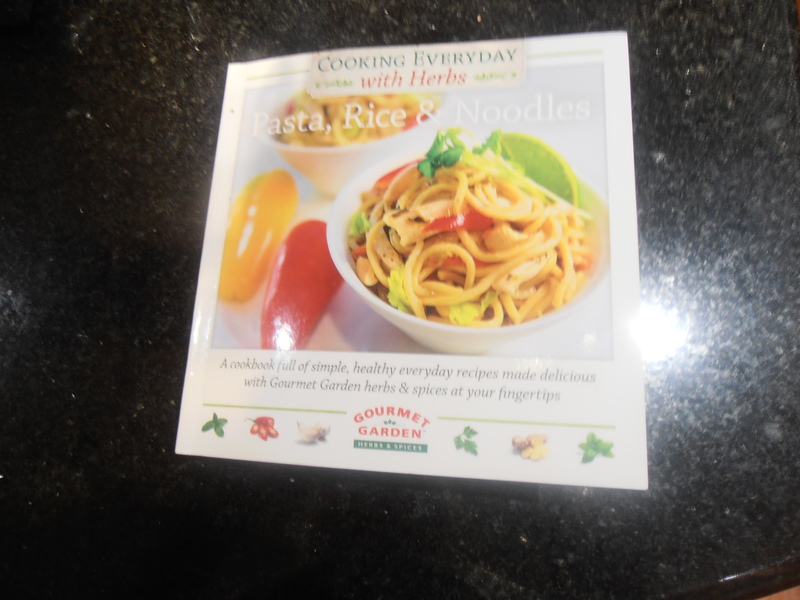 I found this in the Gourmet Garden recipe book for Stir Fry, Rice and Noodles. 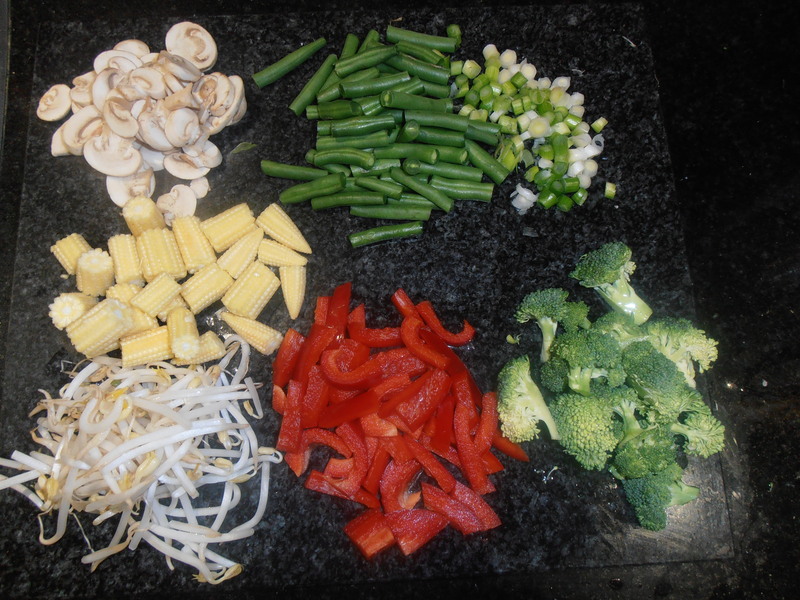 The beauty of a stir fry is that you can easily remove certain vegetables that you may not like, such as carrots for me and add those that you do. 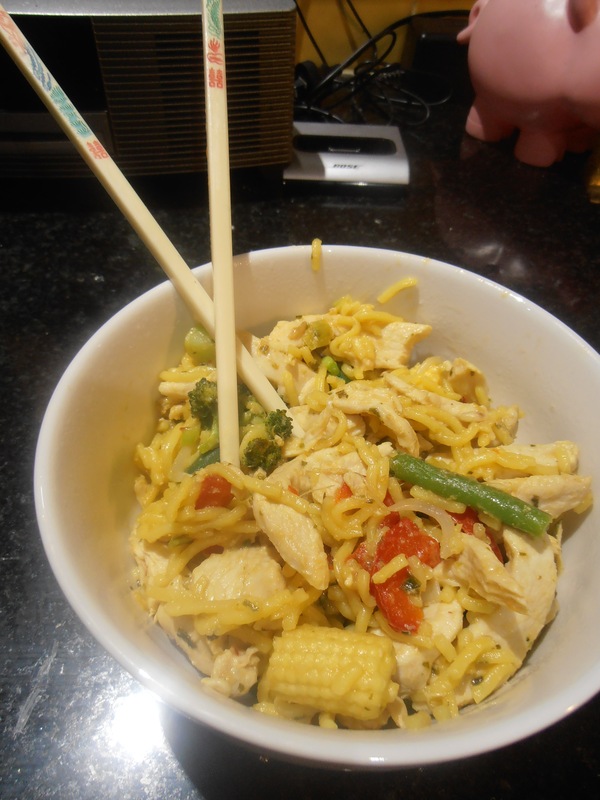 I’ve linked you to the recipe that I used as a basis but instead of prawns I used chicken, and I also added baby corn, mushrooms and broccoli. But the main thai seasoning remained the same. Never feel scared to add more or less flavouring though to suit your tastes.